The Goalkeeper is considered the "Last Line of Defense and the First Line of Offense". They are considered the most important player on the field. Due to the specialization of this position, goalkeepers have also had a difficult time receiving specialized training and coaching. With this in mind, International Goalkeeper Training, LLC looks to redefine the coaching of the goalkeeper of all ages and skill levels with specialized coaching for goalkeepers by goalkeepers. This is an important factor as International Goalkeeper Training, LLC understands the game from the goalkeepers' perspective. We know what it is like to work in the confines of the penalty box. In addition, we are here to help Coaches of all ages and skill levels understand the Goalkeeper position which will enable them to provide better coaching for their team and goalkeeper on a daily basis. We are able to provide this specialized coaching with the assistance of highly experienced goalkeepers and coaches from around the world. All have played and coached at a high level of competition, but their main attribute is that they are a "KEEPER" and they understand what it means to be a "KEEPER" and strive to be the "Boss of the Box". 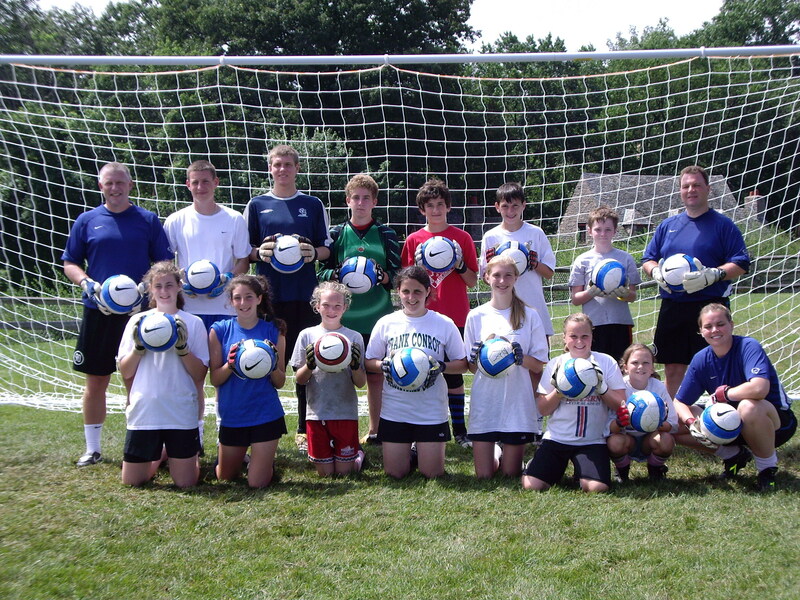 Please look through our site to get an idea of how we can help you as a Coach or a Goalkeeper.